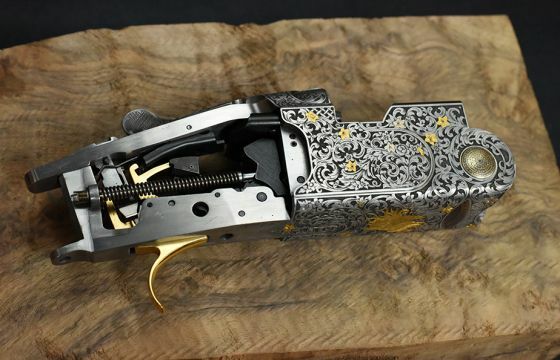 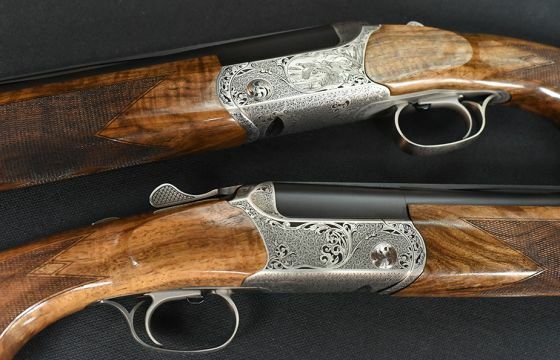 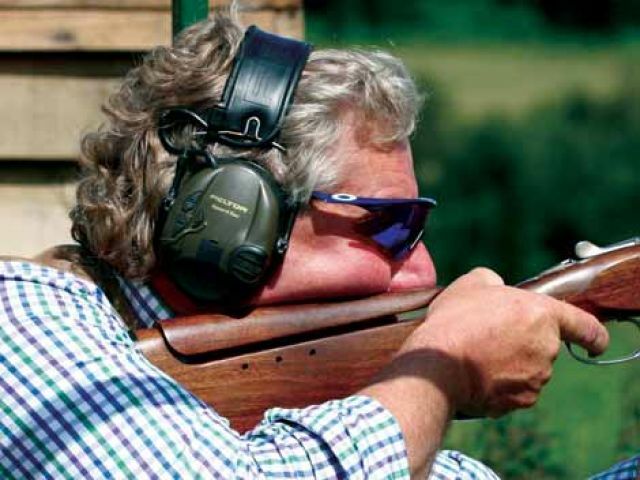 Quality Products and Expertise for the Sporting Gun, with over 350 guns in stock. 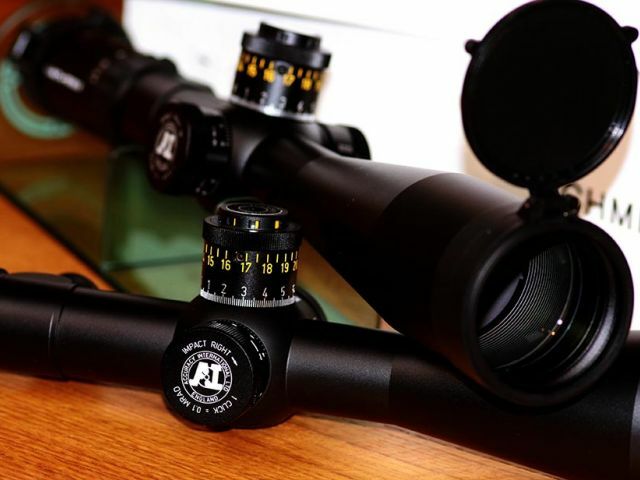 We are now an AimCam Stockist! 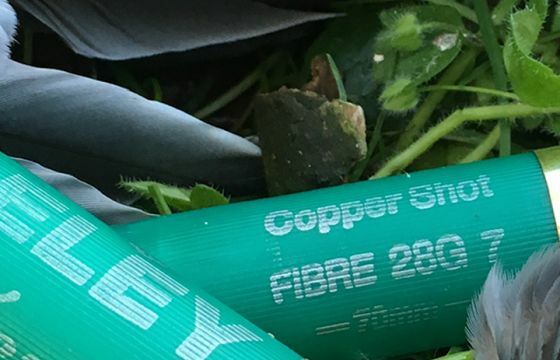 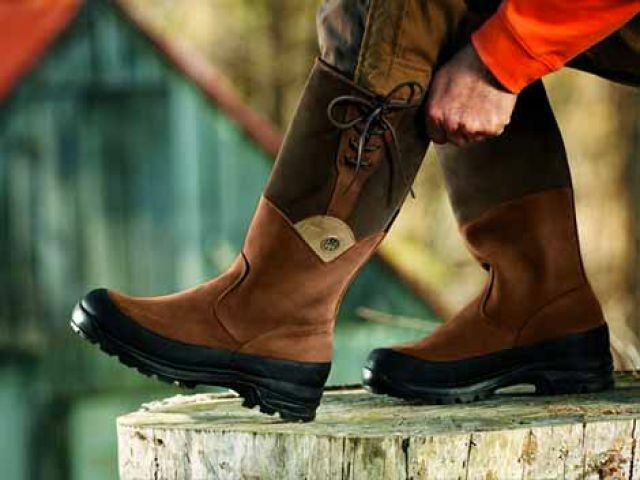 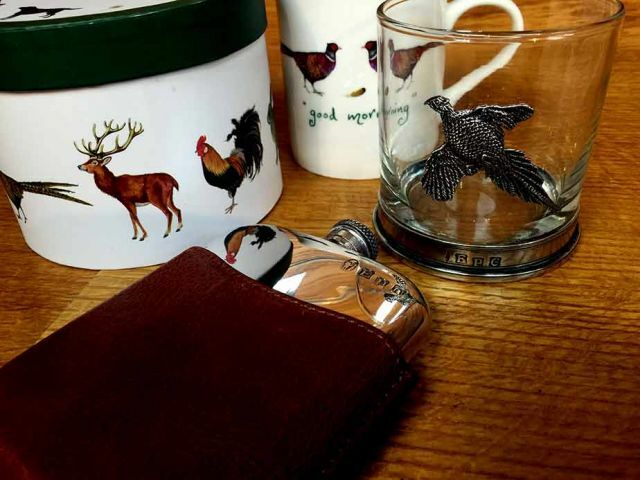 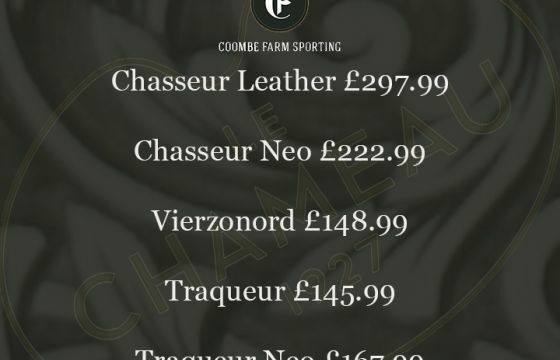 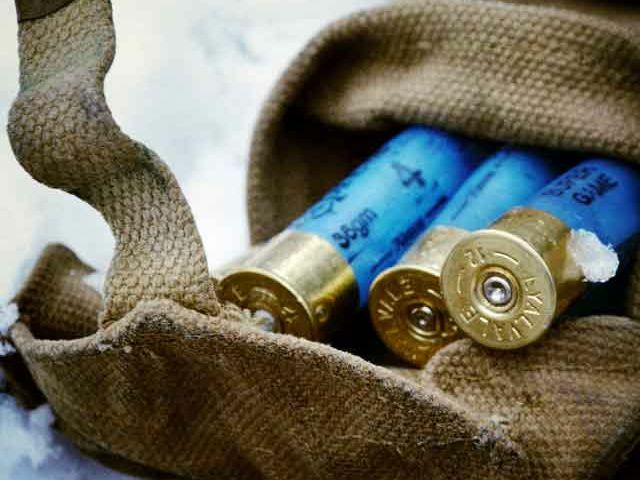 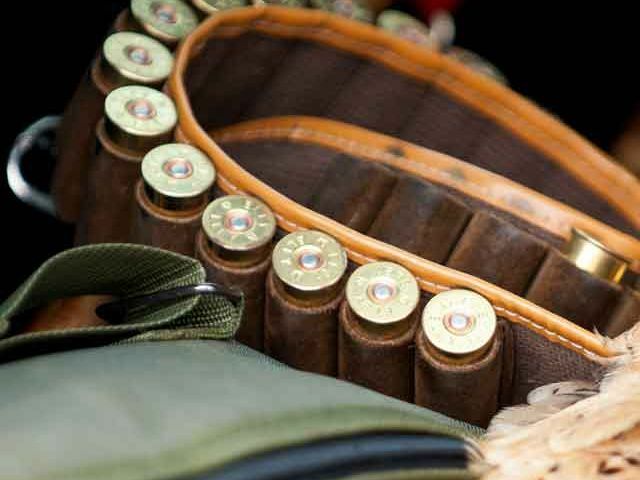 Managed by Julian and Lyn Fairburn, the Coombe Farm Sporting shop provides Guns, Ammunition, Shooting Attire and Accessories for the Game & Clay Pigeon Shooter and Rifle Sports enthusiasts. 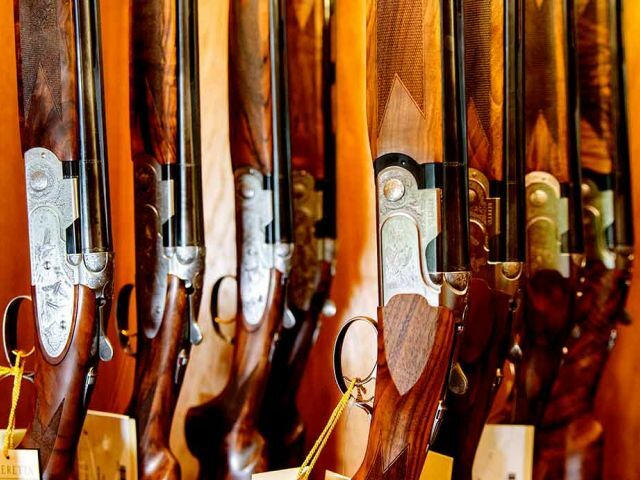 Based near Crewkerne in the South West, our shop boasts the largest stock holding of guns in Somerset. 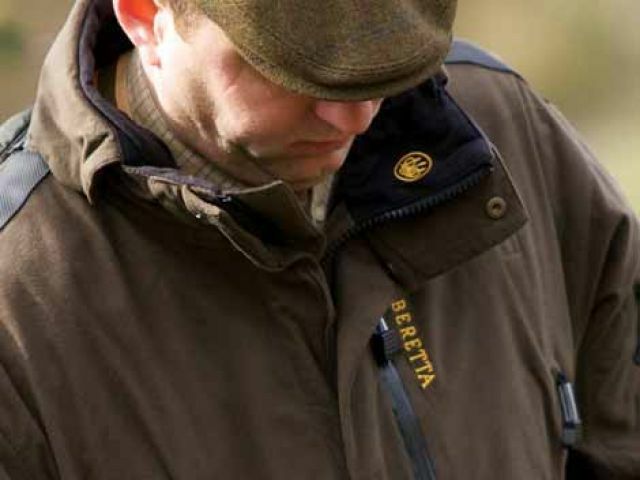 With a full range of quality products and along with our advice and expertise, we will help you make the right choice.